Charles and Ray Eames were American Designers that made major contributions in modern architecture and furniture as well as industrial and graphic design. 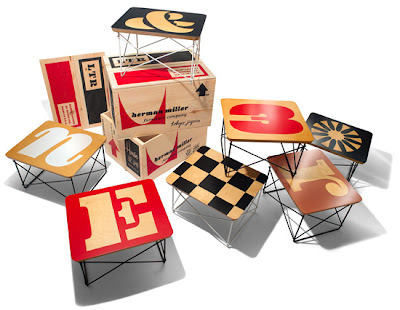 The design world applauded as Herman Miller and House Industries came out with a limited edition series of tables based on the classic Eames Century Modern font collection. The Eames team did not design a font but they did leave a clear philisophical template of their design approach and that was used to create this dynamic font. 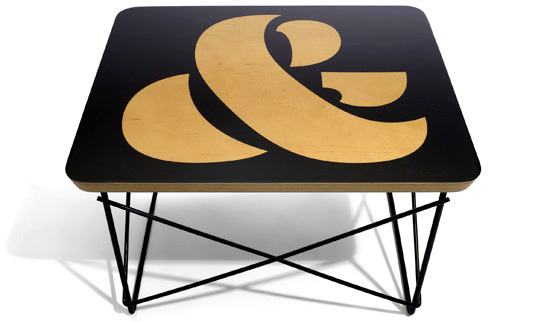 Check out the graphic beauty of the ampersand! As noted in previous posts, I am partial to the ampersand. 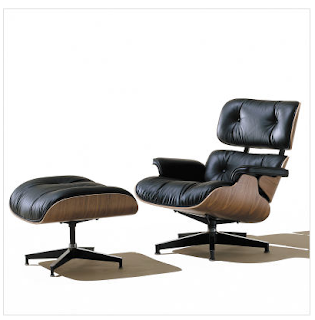 Here are a few classic designs from the Eames'. You might not know their name but have probably seen their work. 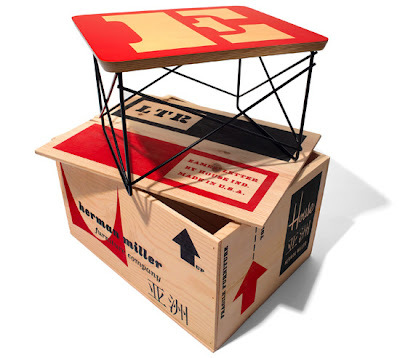 Very creative idea to utilize modern fonts in the furniture!! I really like those fonts related furniture and looking forward to buy some of these furniture for the first time. Thanks. They were not brothers, they were couple.